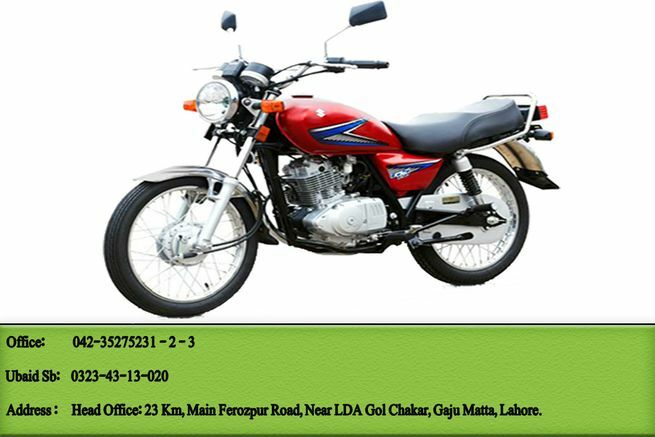 I want to sell my bike in urgent basis. It is in very good condition. Safe guard is also installed. Only 4500 km driven. 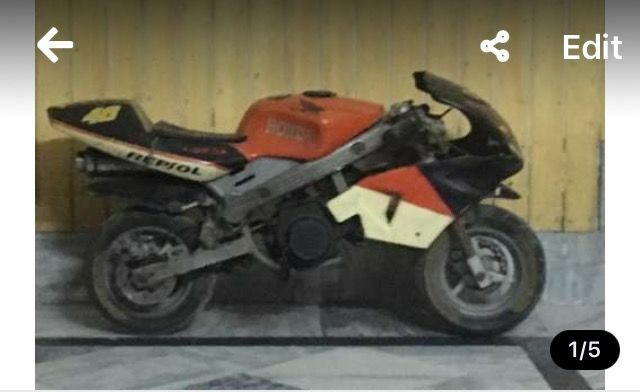 Suzuki GR 150 Bike for Sale! 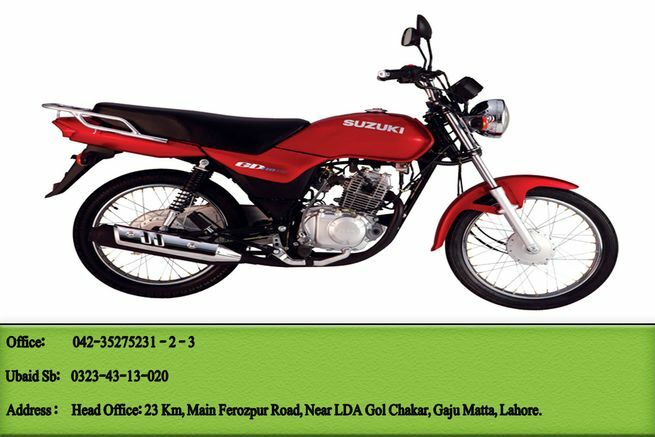 Suzuki GD 110S for Sale with One Free Gift. 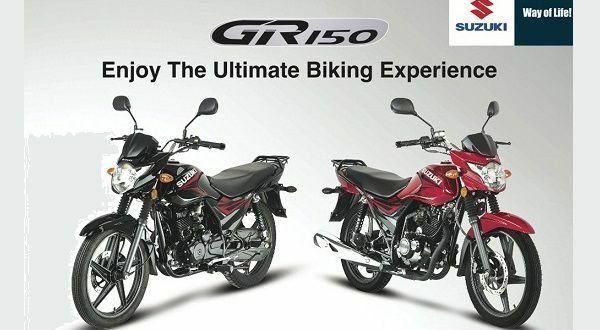 Suzuki GS 150 for Sale with One Free Gift.